The developer attempts to defend this. 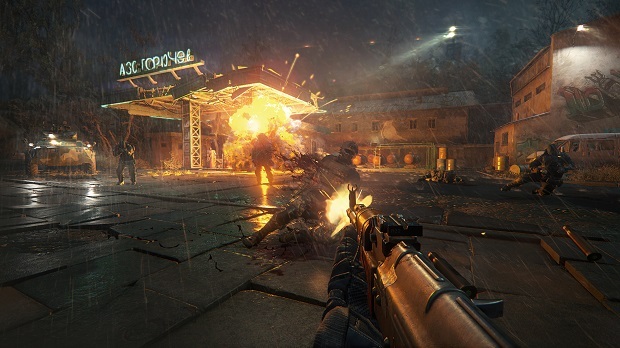 Sniper Ghost Warrior 3 is an alright game for fans of the series, but man will it test their patience- as Eurogamer reports, the game takes as much as 5 minutes to load upon startup. That’s not exaggeration- it actually takes that long simply to load when you start it up, at the very least on the PS4 version. However, the developer, CI Games, has defended the obscenely long loading times, claiming that by loading everything upfront, the game manages to shorten loading times everywhere else. “We are aware of the problem with long initial loading times,” they said, “but thanks to this decision we were able to shorten any loading times during missions, respawns, and fast travel to a minimum. That’s… bad reasoning, especially since you are still making players sit through 25 seconds for a respawn. Sorry, but the loading times for the rest of the game are pretty unacceptable, too. The startup loading time is simply atrocious. This needs to be something that is addressed by the developer, quickly.